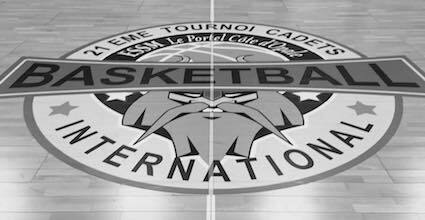 Come to North France and play friendly basketball games in Lille, Dunkerque or Calais and add some extra time in Belgium. 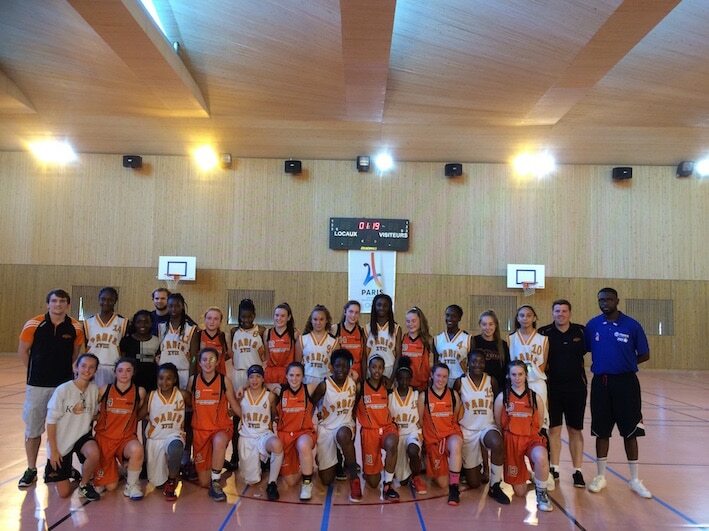 Basketball clubs are numerous there and it’s so close to GB ! 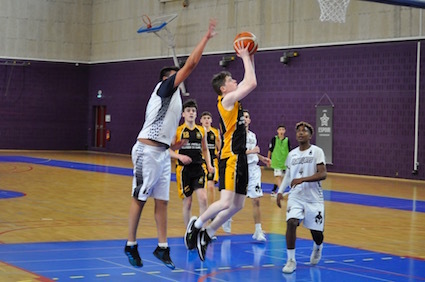 Dunkerque, Calais, Lille etc… are one of the most convenient places where to organise basketball tours and this is why we organise so many sports tours there. 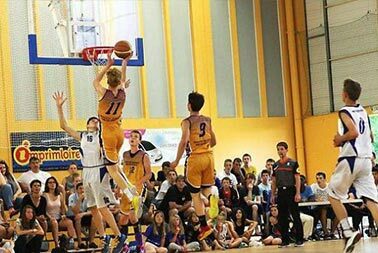 Many basketball tournaments are organized in this part of France and every season, several basketball sides come and play with french teams. 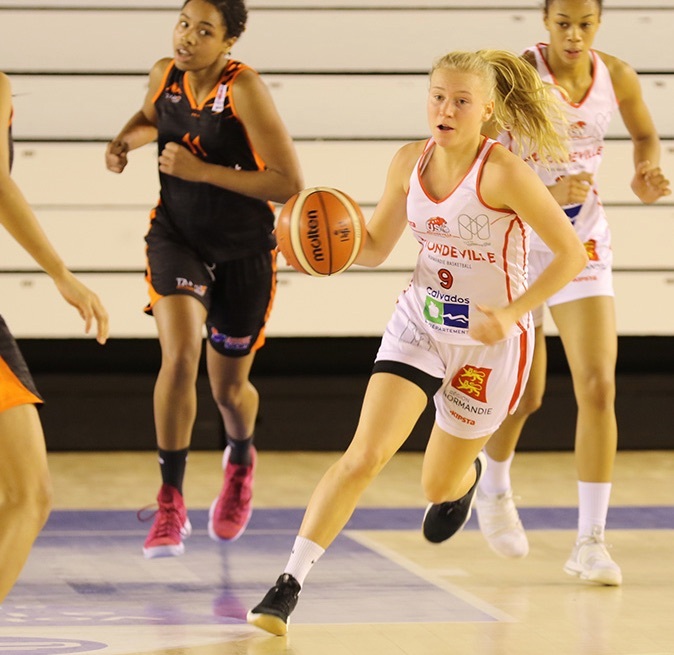 Depending on your level (régional, National or Elite), we can arrange basketball games with the appropriate French teams here so that they fit each other. 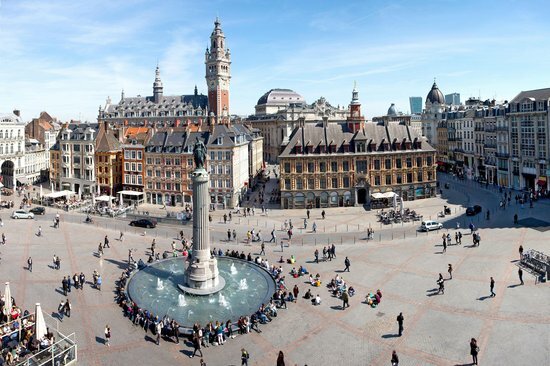 3 days / 2 nights in 3star-hotel with breakfast in Dunkerque with games : from 149 euros per person. Our knowledge and excellent network speak for us. 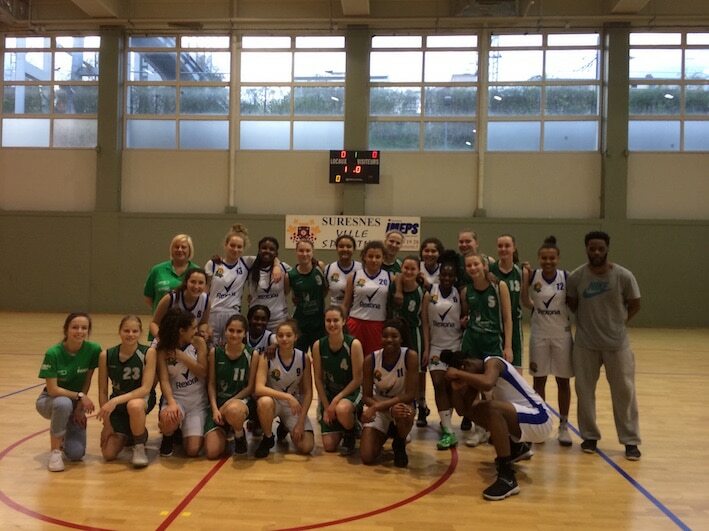 ComeOn Sport will organise you a great week-end of basketball and fun for your team! You can rely on us. Just wanted to follow up and say a huge thank you for your support over the weekend - you certainly went above and beyond to ensure the Scorpions players and staff and coaches had a great experience and it was very gratefully received. We look forward to working with you again soon! September 2018!